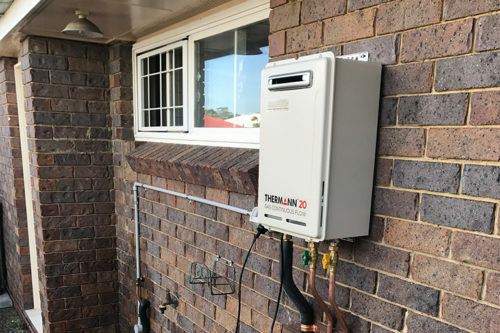 Owners of a Brisbane home were tired of the ongoing problems with their hot water system and called us as their most trusted Boondall Plumbers. 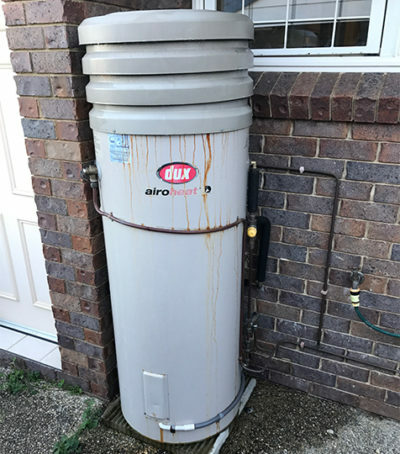 Their old 250L heat pump hot water system was constantly leaking and unreliable. It was time for a new instant gas water unit – one they could trust. A Thermann 20Litre Gas Continuous Flow™ instant hot water unit was installed. How much do instant gas hot water units cost? The size of your household – your household hot water consumption will determine the size (litres) of the unit you need. We are more than happy to discuss how to estimate this with you. The level of energy efficiency – there are a number of energy efficiency ranges from which you can choose. We can help guide you towards making the right decision. At Elite Plumbing and Gas, we can provide you with a quick, free quote that is easy to understand. 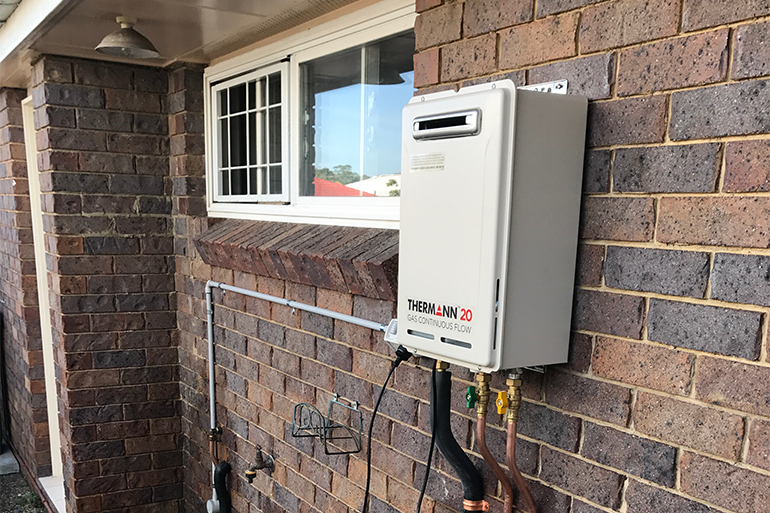 Two days after contacting Elite Plumbing and Gas for a quote this Brisbane household had a new instant hot water system installed by our trusted team of Boondall plumbers. 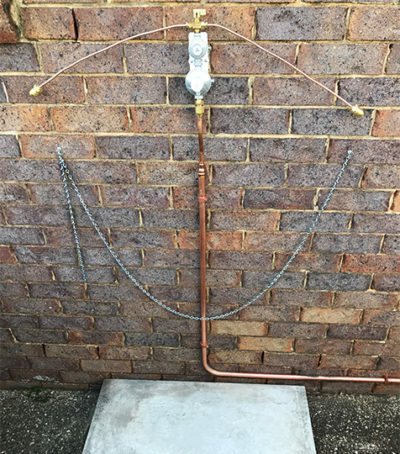 The homeowner was impressed that the installation only took 4 hours, the team arrived on time and improved the overall look of his property as well as providing added value with the updated technology of this unit, they are also excited to now have a reliable hot water system. Our team is fully qualified and guarantees all our plumbing and gas fitting work.